Kick off your Halloweekend with a fresh installment of Kevin Geeks Out! Put on your face paint, drape a snake around your neck and get ready to scare some squares! 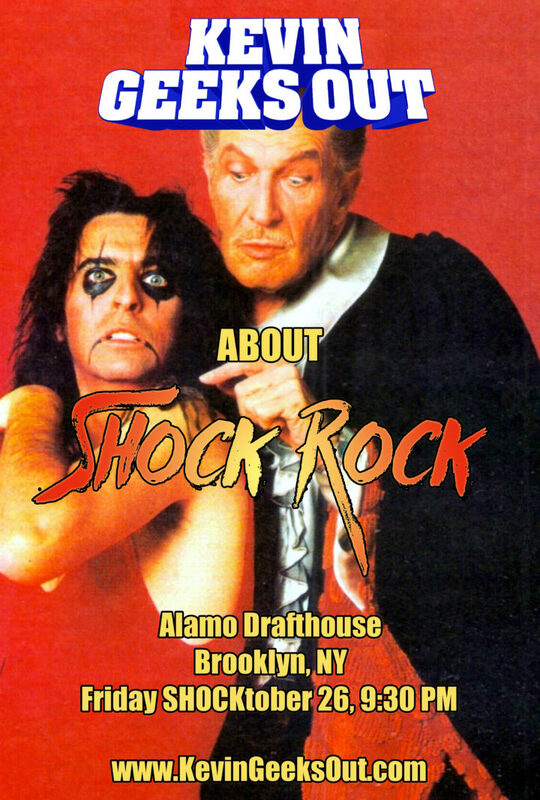 Comedian Kevin Maher hosts a video variety show celebrating Shock Rock, with rare TV appearances, outrageous movie moments, and unbelievable clips from the past 40 years of rock n’ roll mayhem. Featuring footage you won’t find on YouTube of Netflix.